Hote Matsuri: Shinto festival in Shiogama, Japan. There is yamato dancing, and people pray for safe homes and successful business. Shinto is Japan’s native spirituality, folklore and rituals, and means ‘way of the Gods’. Humans have lived in Tibet for 21,000 years. 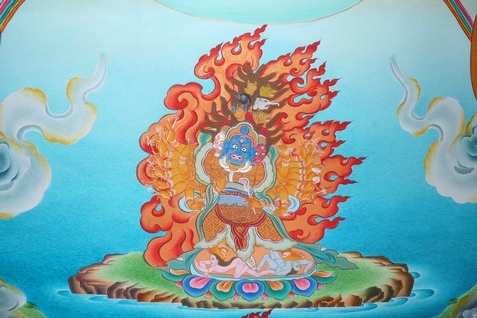 The Zhang Zhung culture originated the Tibetan Buddhism, Bon Buddhism, which is quite shamanistic. 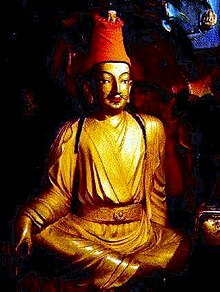 Songtsaen Gampo was the founder of the Tibetan Empire in around 600 A.D., invading quite far into China to extend his kingdom. Korean general Gao Xianzhi broke the empire up trying to re-open the route to Central Asia, and by 750 most of Tibet’s land in Central Asia belong to China. From the mid-9th century Tibet had an Era of Fragmentation, run by lots of little tribes. Then the Mongolian Yuan Dynasty ruled Tibet for a while until 1346, when the Tibetan Phagmodrupa dynasty took over. In 1578 the first Dalai Lama was appointed. In 1624 Portuguese missionaries arrived. All missionaries were kicked out in 1745. In 1724 the Chinese Qing dynasty controlled Tibet, although the Dalai Lama was the official ruler. In 1904 the Brits arrived and committed the Chumik Shenko Massacre, which they said was an accident. In 1910 China decided it did want Tibet and deposed the Dalai Lama, who fled to British India. Tibet revolted, and China apologised, offering to restore the Dalai Lama’s title. He said he didn’t want a Chinese title, and for 36 years Tibet and China were independent from each other. In 1914 Tibet gave South Tibet to British India, which China said was illegal. From 1950, the People’s Republic of China incorporated Tibet, which the Dalai Lama refused to accept. He fled to India and set up an exiled government there. In 1958-61 China implemented the Great Leap Forward, changing the economy from an agricultural one to a collectivised industrial socialist one, causing the Great Chinese Famine. Nice one. 200,000 to a million Tibetans died, and 6,000 monasteries were destroyed as part of the Cultural Revolution (basically replacing all traditions and culture with Communism). From 1980 General Secretary Hu Yaobang brought in some reforms that eased things up a bit, but Tibetan monks protested for independence so China cracked down on them. 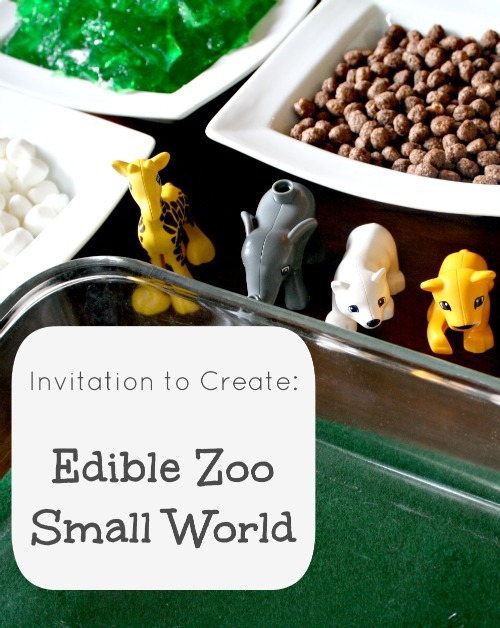 Why not make some Tibetan prayer flags? 1871 Henry Morton Stanley finds explorer – ‘Dr Livingstone, I presume?” – go off on an adventure with a homemade explorer kit! 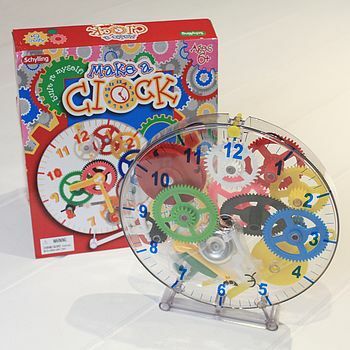 1960 Neil Gaiman born – so read Fortunately the Milk or Coraline or Chu’s Day or, well, any of these. 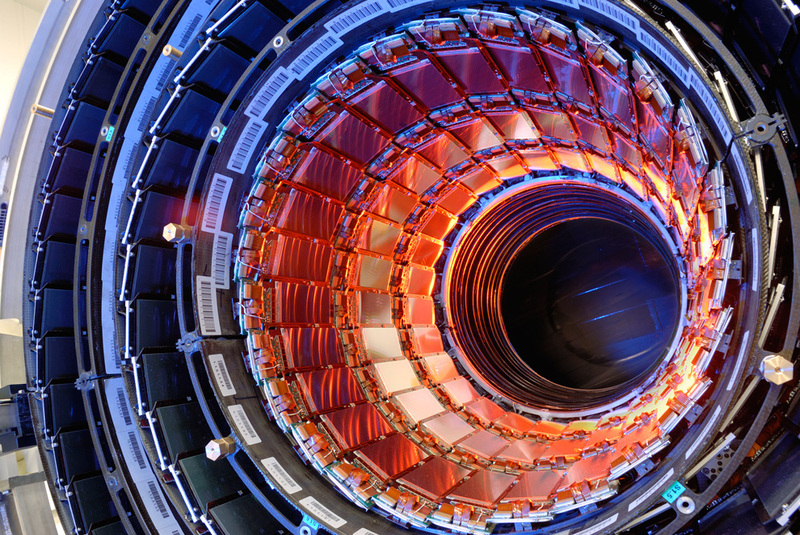 2008 the Large Hadron Collider is powered up – try the BBC resources. 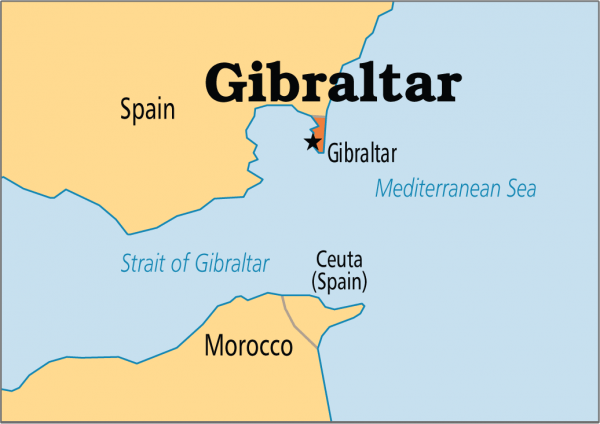 Gibraltar belongs to Britain officially, after we and the Dutch took it from Spain in 1704. 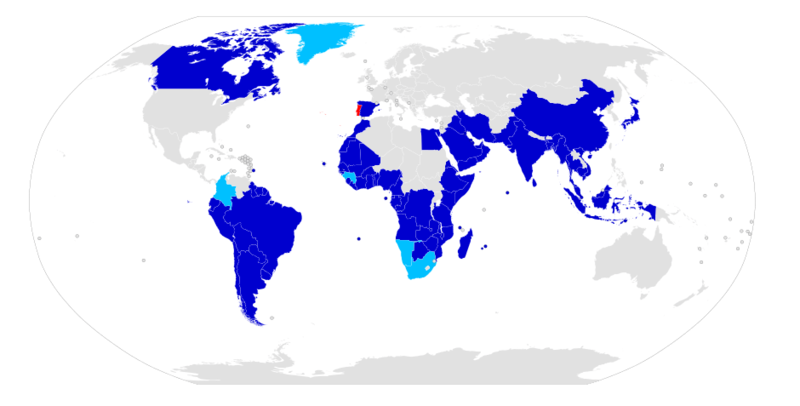 Spain still isn’t happy about it (as you can see, it is technically part of Spain), but the Gibraltans voted to stay British. They keep control of most of their own laws and stuff; we just look after their defence. Gibraltar is famous for having the only wild monkey colony in Europe – Barbary macaques, who love to eat out of tourists’ hands. Portugal Day: Portugal comes from Portus Calle, or Celtic Port. It began as a society of tribes, mainly the Gallaecians and Lusitanians, but also North African Carthaginians and Syrian Phoenicians along the coast. The Roman Empire took 200 years to defeat Portugal, eventually bribing the allies of their rebellious leader Viriathus to kill him. There are still a lot of Celtic ‘Castro’ hillforts in Portugal and a lot of Roman structures like baths, temples, bridges, roads and houses. In the 5th century Germanic Goths and Suebi invaded, and Portugal became the Kingdom of the Suebi. In 585 this was annexed by the Visigoths who then owned the whole of the Iberian Peninsula. In 711 it became part of the Umayyad Caliphate, whose capital was Damascus and which stretched from Pakistan to France. The western half of this split and became the Emirate of Cordoba, later the Caliphate of Cordoba. In 868 a central part of Portugal wasn’t really ruled by anyone and became its own County of Portugal. In 1031 this dissolved into 23 Taifa kingdoms. Then the Almoravids from Morocco in 1086 invaded and the Almohads from Marrakesh in 1147. During the Reconquista period, when Spanish Christians were taking back land from Muslims, the County of Portugal became the Kingdom of Portugal. The first king was Alfonso Henriques (he had to defeat his own mother in battle to get the title) and he slowly drove the Muslim rule southwards and out of the country. In 1373 Portugal allied with England, the oldest alliance in the world. From 1415 Portugal was in the Age of Discovery, setting up colonies all over the place. Patronised by Prince Henry the Navigator, Portuguese explorers travelled around the Atlantic Ocean, the African coast and new routes to India and Asia, discovered Brazil and sent the first European missions to China and Japan. In 1494 the Treaty of Tordesillas was signed between Spain and Portugal dividing the new world between them, as Portugal had a papal bull saying it owned all land south of the Canary Islands, even the bits it didn’t know existed! In 1500 Portugal colonised Canada, long before the English arrived. 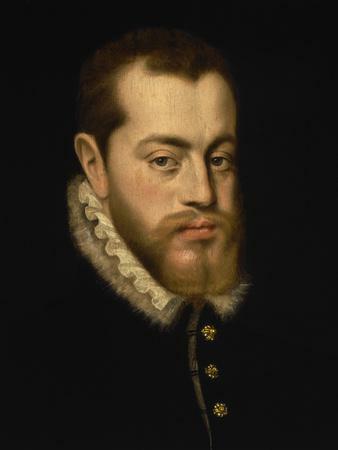 In 1580 Philip II of Spain became king of Portugal because its last two kings hadn’t left an heir, and dragged Portugal into the Eighty Years’ War with the Netherlands (of which Philip was also king). When the Dutch gained their independence they started invading Portuguese colonies, so then there had to be a Dutch-Portuguese War. In 1640 John IV decided he was king of Portugal, and then there was a Portuguese Restoration War with Spain to regain independence. About 600,000 Portuguese emigrated during the Brazil gold rush. In 1755 a man called Sebastião de Melo, 1st Marquis of Pombelo, was made Prime Minister. He abolished slavery and regulated commerce. When Lisbon was struck by an earthquake, he said “What do we do now? Bury the dead and take care of the living.” They tried new earthquake-proof buildings, testing models by letting troops march around them. You can still see them today in the Pombaline city centre. After the king, Joseph I, was wounded in an attempted assassination, Melo went a bit power-crazy, expelling the Jesuits and prosecuting every man, woman and child suspected of involvement. But when Queen Maria I came to the throne she took away Melo’s powers and that was the end of that. In 1807 Napoleon invaded. Britain helped Portugal expel his troops, while the royal family went to live in Brazil. Because the kingdom was now technically in Brazil, Portugal renamed itself the United States of Portugal, Brazil and the Algarves (a coastal bit of Portugal that was its own country at the time). 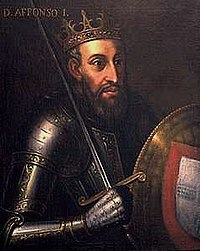 When the king, João VI, had to return to Portugal, he left his son, Pedro, in charge of Brazil, and Pedro thought he was so good at it he declared Brazil independent. In the 19th century Portugal took part in the Scramble for Africa, expanding its port towns into whole countries. Britain threatened war with Portugal if it didn’t move out of the way of its ‘Cape to Cairo’ railway. In 1908, the king, Don Carlos I (who had twice caused Portugal to declare bankruptcy) and his heir were assassinated. This led to the 1910 revolution when Portugal became a republic. The right-wing Estado Novo taking over in 1933, but even though you may assume (I did) this put them on Hitler and Franco’s side, they actually stayed out of WWII. Gradually the rest of Portugal’s empire in India and Africa gained independence, but not without a battle: in 1961 Portugal fought India to keep Goa, Daman and Diu, and they fought against independence in Angola, Mozambique and Guinea in the Portuguese Colonial War, 1961-74. 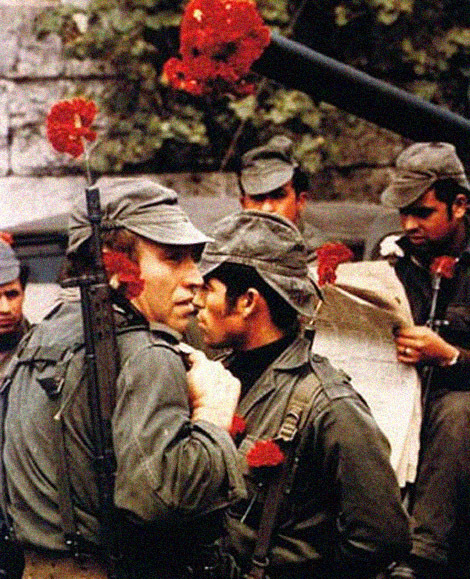 On 25 April 1974, the Carnation Revolution toppled the right-wing government and Portugal withdrew from its colonies. In 1975 Portugal held its first democratic elections in 50 years. 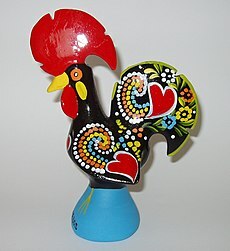 Learn about the Rooster of Barcelos. Portugal loves its football, its folklore around the appearance of ‘Our Lady of Fatima’, fado, its national music style, and ‘pasteis de nata‘ (custard tarts). Feast of St Paul’s Shipwreck. Malta has the most holidays in Europe. This one celebrates St Paul’s shipwreck (did you guess that already?) on Malta in 50 A.D. – so play Shipwreck. Benin was formerly called the Dahomey Kingdom. The Dahomey people, men and women, were very good at fighting wars and the king of this realm made a lot (like, a lot) of money selling their prisoners of war into slavery in Europe. Any they didn’t sell were decapitated. But the slave trade was banned by a lot of countries in the 19th century, and the Dahomey power was diminished until France saw their opportunity in 1892 and popped in to take over. They gained independence again in 1960. 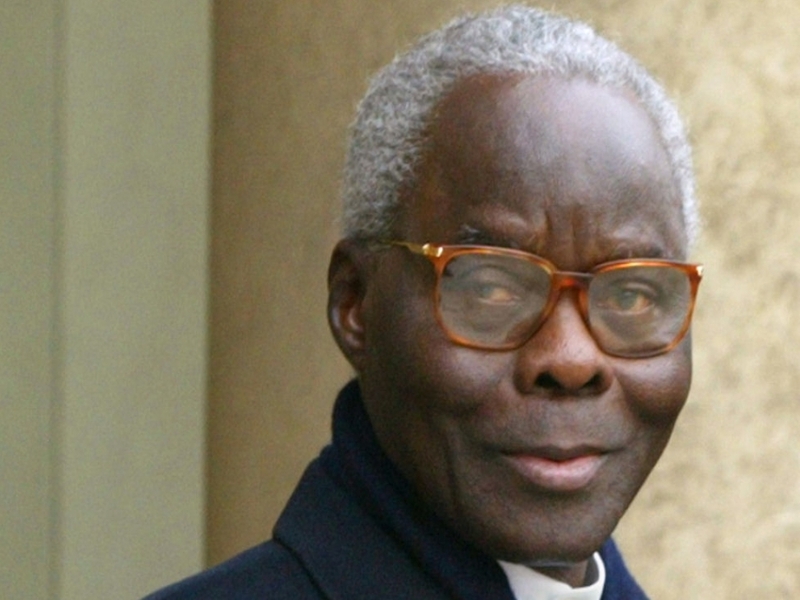 In the ’70s their leader, Kérékou, decided Dahomey was going to be Marxist and called The People’s Republic of Benin (the country’s river) and nationalised oil and banks, and then nearly all businesses, so foreign investment dried up. Kérékou accepted nuclear waste to try and prop up the economy. In 1990 the country stopped being Marxist as it clearly wasn’t working, and Kérékou was defeated in the next elections and stepped down – a first for a black African president. Benin is famous for its bronze plaques that decorated the royal palace until Britain stole them all.